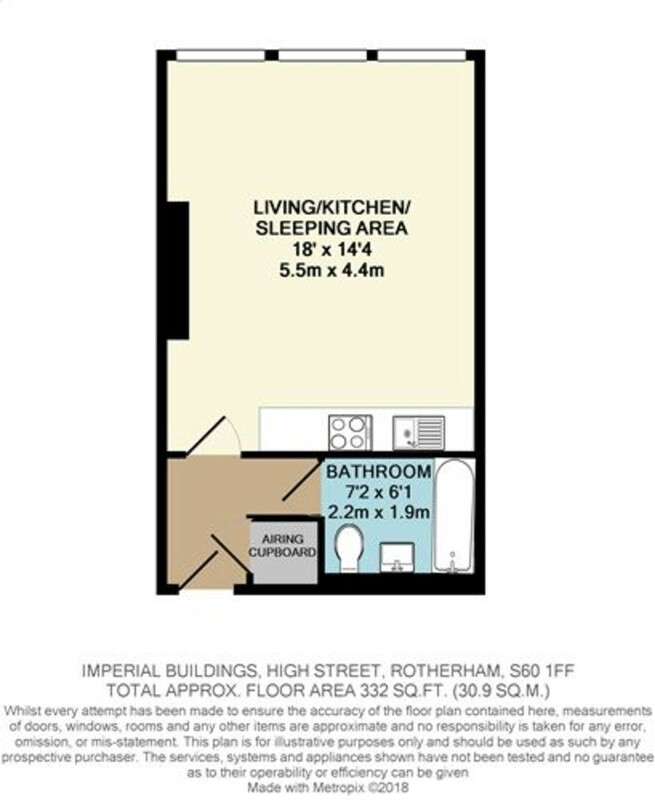 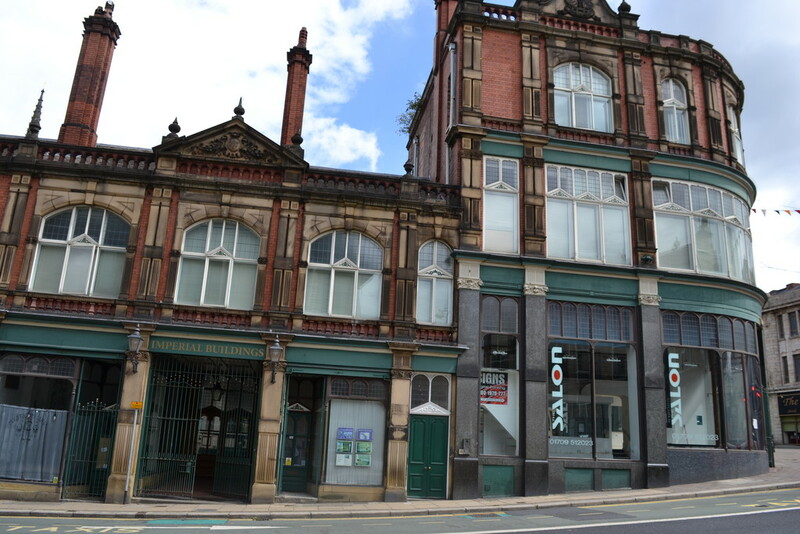 MODERN STUDIO APARTMENT AVAILABLE IN ROTHERHAM TOWN CENTRE. 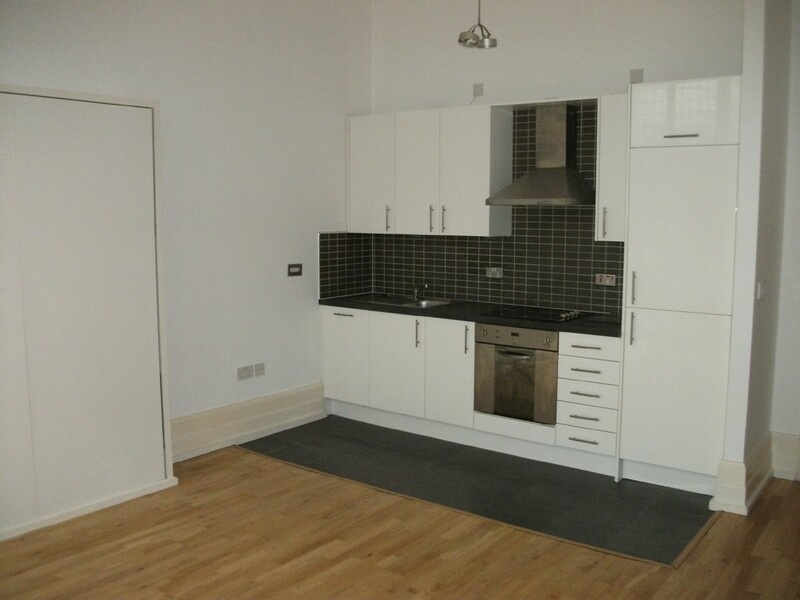 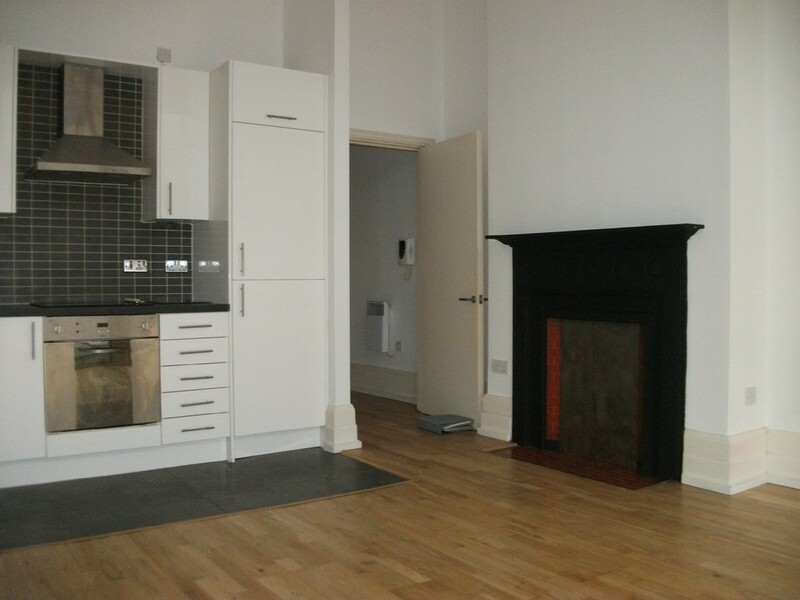 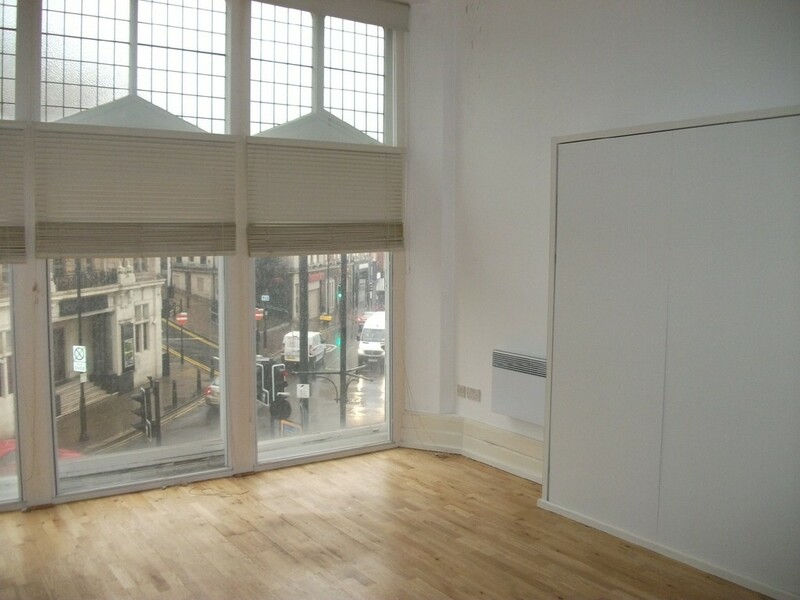 This lovely apartment compromises of an open plan kitchen come lounge with fold away bed. 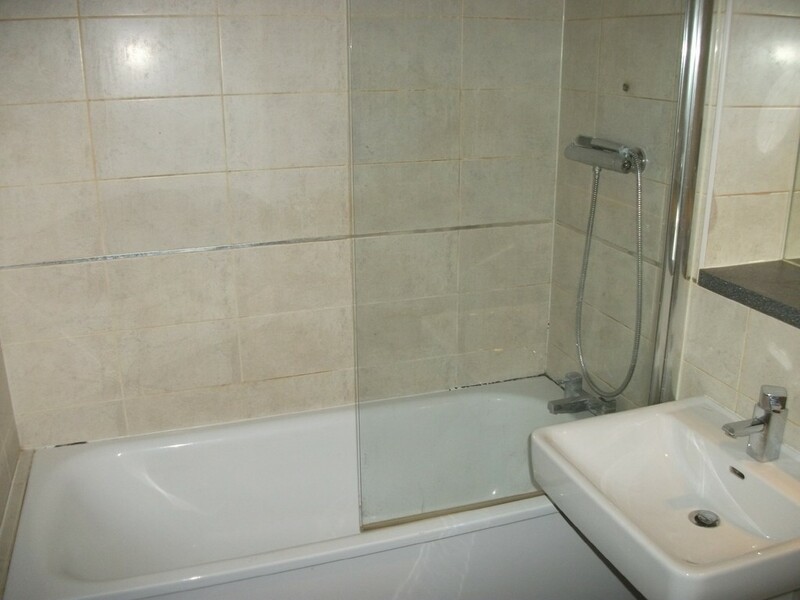 It also offers all white goods.The bathroom is tiled throughout with shower over bath. 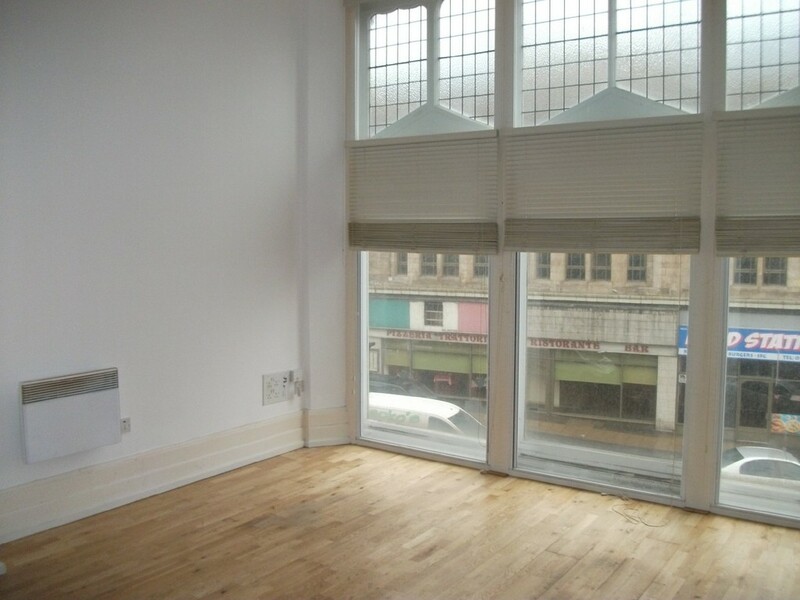 VIEWINGS A MUST!